Want to get active and contribute to suicide prevention in your community? There are so many exciting opportunities coming up! 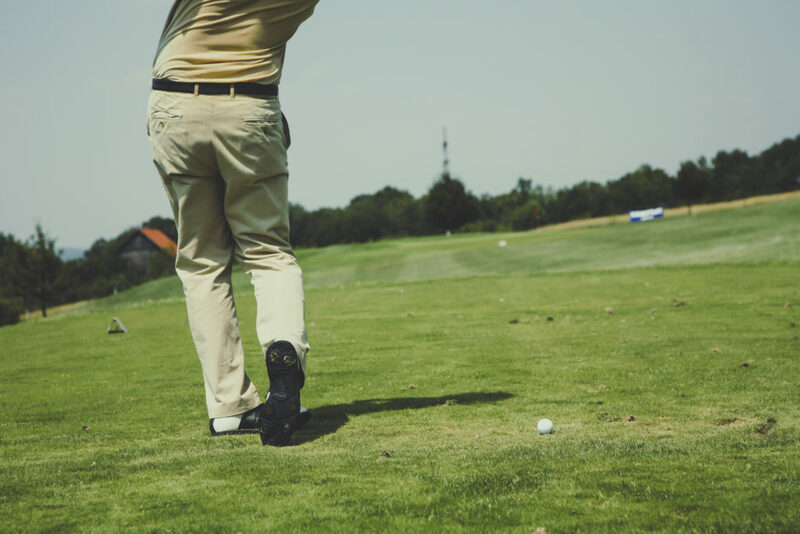 For the second year in a row, the Evan Skowron Memorial Golf Tournament will benefit the Centre for Suicide Prevention. Join us for a fun day of golf followed by dinner and a silent auction. 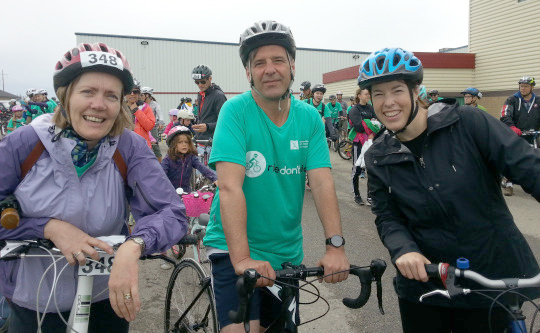 Karin Lavoie, Robert Olson, and Hilary Sirman of CSP ready to ride! Become a team member of the CSP bike team for this community biking event and any funds you raise in support will come to us. Unable to ride? Become a virtual rider! 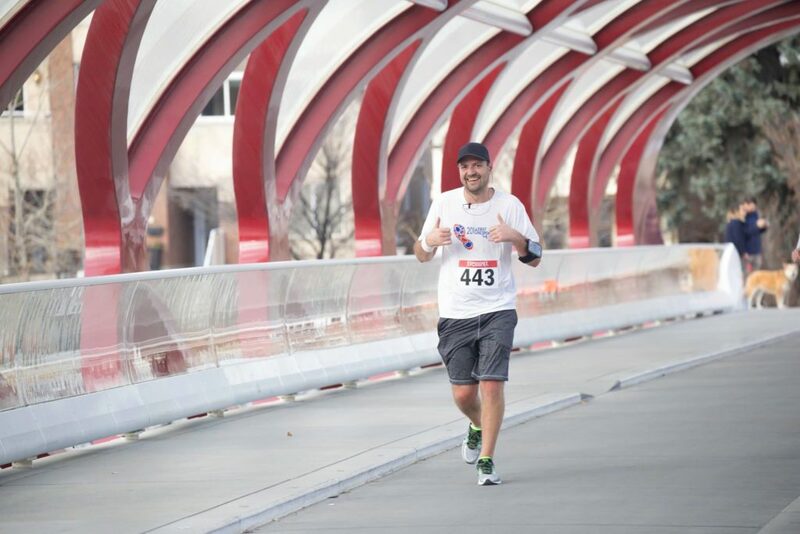 Race with us to support First Responders and suicide prevention in beautiful Prince’s Island Park. There’s a race length for everyone, ranging from 1-21 km. We’re also looking for volunteers to help with the run! Email us if you’re interested in volunteering. If you’re unable to join us for these events but still want to support our work, you can donate at any time on our website.